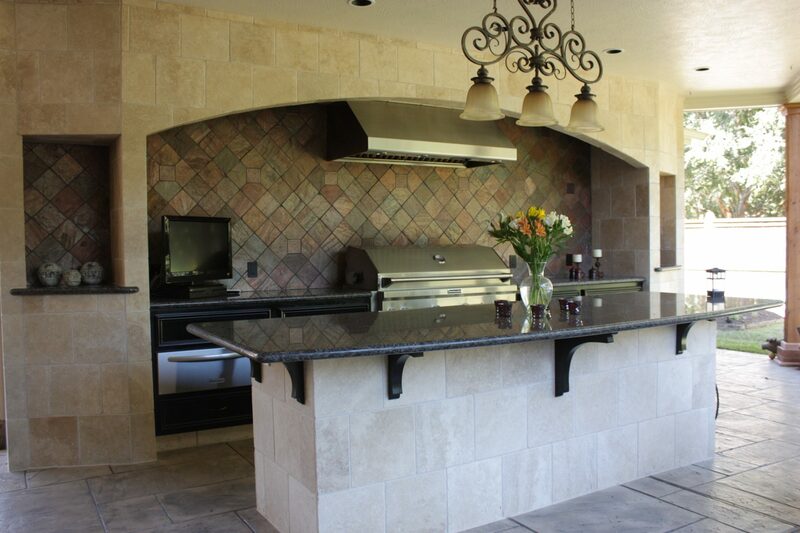 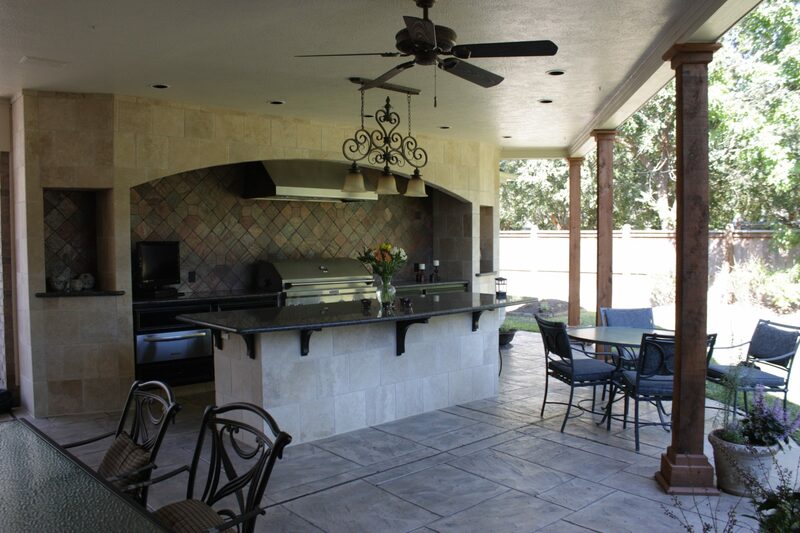 Charanza Contracting helps homeowners like you craft the perfect outdoor entertaining environment. 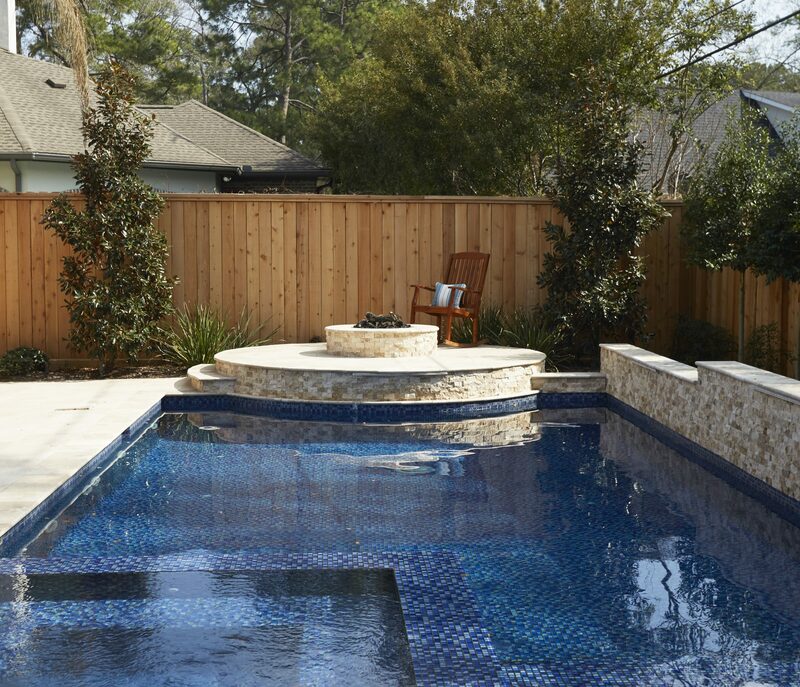 Houstonians love the outdoors! 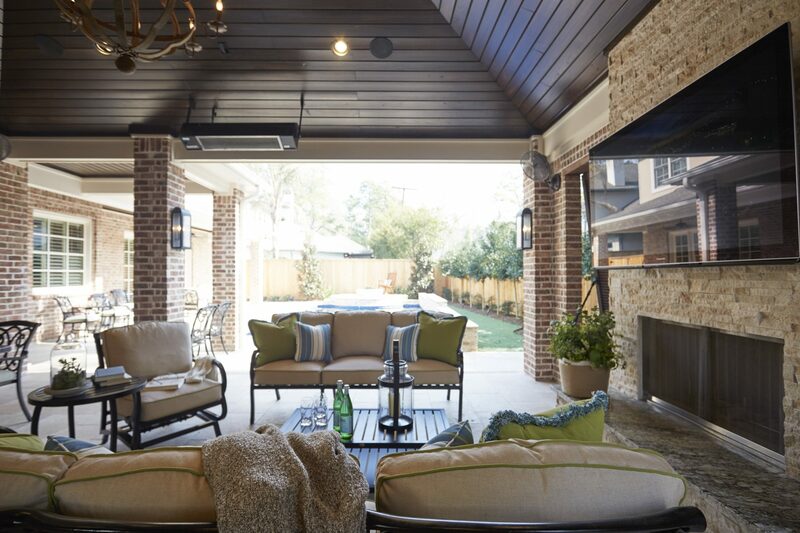 Outdoor living spaces serve to maximize a home’s square footage while merging the outdoors with our indoor sanctuaries. 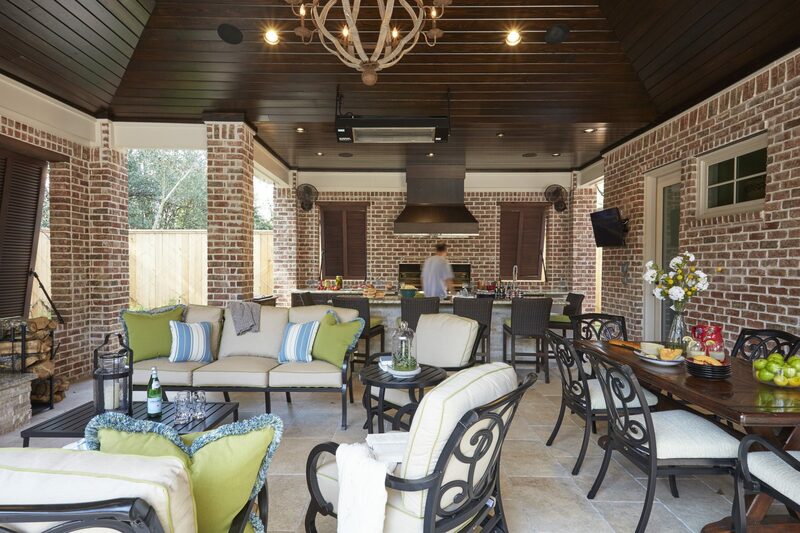 Trends include gourmet kitchens with custom cooking grills, refrigerators, dishwashers, wine coolers, specialty lighting and unique ceilings. 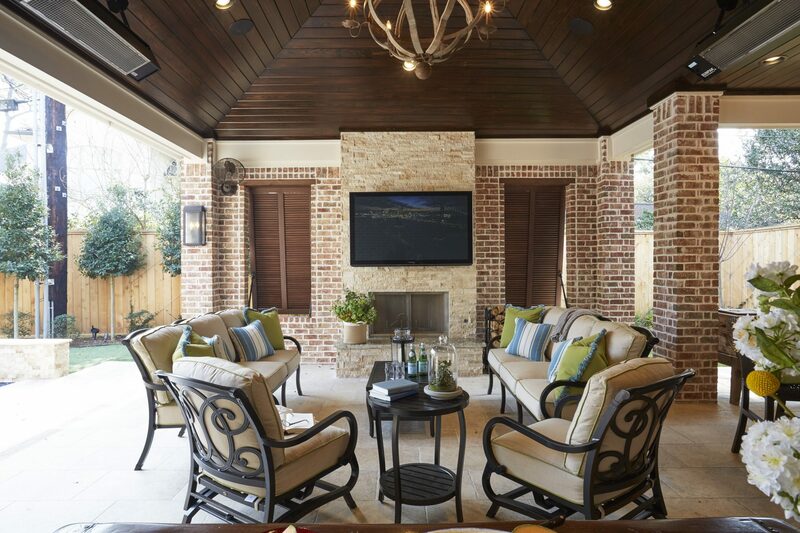 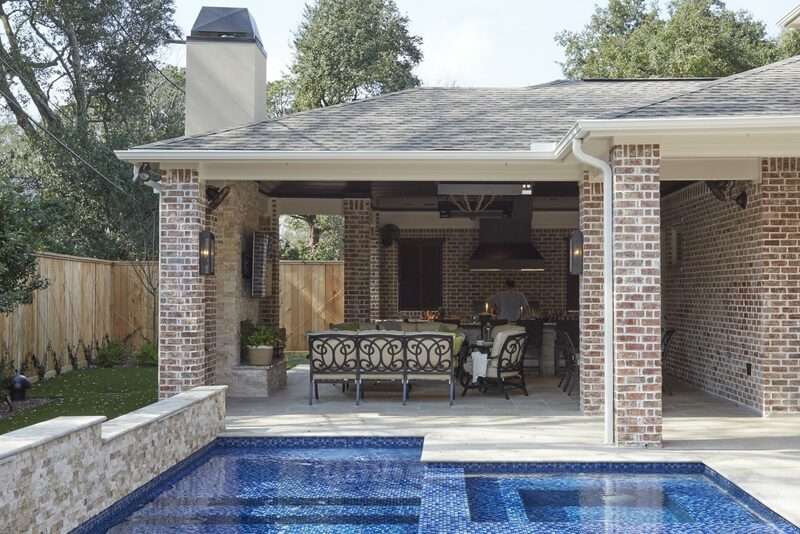 Outdoor heaters or beautiful fireplaces allow the space to be utilized even on those rare cold days and cooling mist systems and fans allow us to enjoy the outdoors even in the temps found along the gulf coast in mid-summer.